Lots of birthdays to toast today — my favorite twins in the world, Mom and Aunt Fran, as well as my friend Jenna. 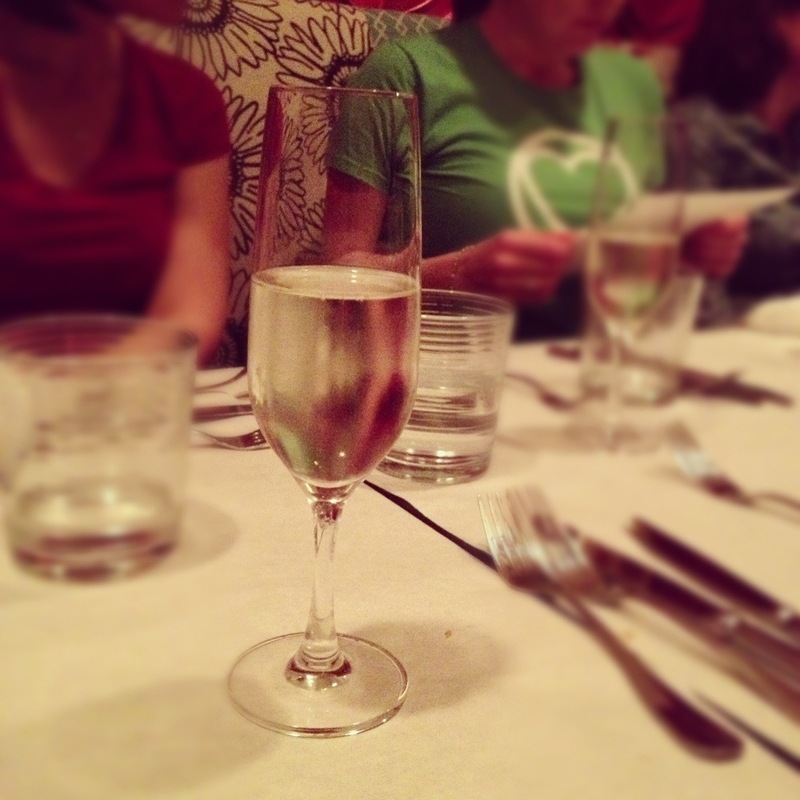 (The prosecco above is from Jenna’s celebration tonight.) Happy Birthday, ladies! Hope it’s been lovely for all of you. It is, of course, also Veterans’ Day, so I also raise a glass to the men and women of our military, and the families they leave behind while they serve. Thank you.